20% off using promo code - email us for the code! Eat Well UK is a children's eating accessories online-shop based in Wandsworth, South London. With the aim of making healthy-eating fun, stylish and easy for both children and adults, Eat Well UK are the exclusive importers of an innovative range of products designed for adopting healthier eating patterns for you and your family. 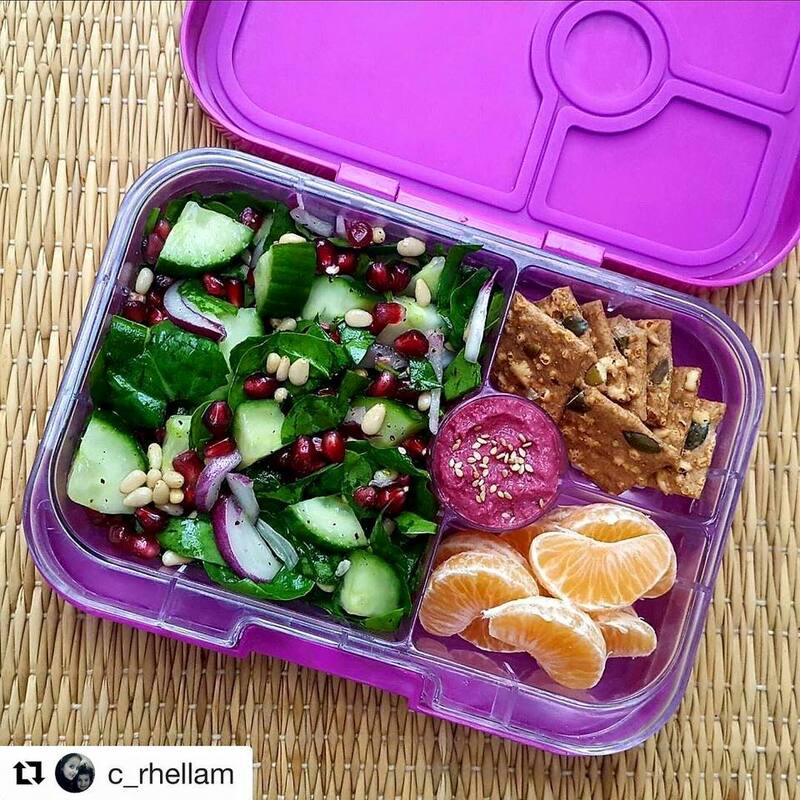 From the Yumbox -a compartmentalised lunch box- to the Nutri Fill-it -a re-usable food pouch for liquid foods- and everything else in between, Eat Well UK offer safe, practical and fun eating accessories for children. Drawing from their amassed personal experiences in raising children and dealing with the difficulties that healthy diets bring, the team at Eat Well UK are constantly solving common problems with their innovative range of products, making sure they stock only the market-leading brands.